These tips are just the tip of the iceberg to truly mastering negotiation. In order to become skilled in the art of negotiation you will need both negotiation training and lots of practice. It is well known that sharing all pertinent information and even seemingly irrelevant information can nurture trust and lead to a good deal. But it is also the quantity (yes quantity, not quality) of information that matters. The more the merrier. Gita Johar (a professor at Columbia Business School) said that when you give out lots of information some of it is bound to strike a chord. Providing a lot of information will reduce ambivalence of the other party and quietly soften their stance without them even realizing it. Play your hand first and start with an amount higher than what you would be satisfied with. That’s because the negotiating process will inevitably force you to somewhat lower your asking amount. You will have some room to maneuver. Whatever starting amount you begin with, it has the greatest effect on the ending amount. This advice is consistent with the findings published in the ‘Current Directions in Psychological Science’. Researchers found that starting high meant that you also end higher in a negotiation. Adopt a laid back approach. Show that you are in no hurry. This is a test of nerves and the impetuous one will suffer a bad deal. Recline in your seat comfortably and be nonchalant. Speak slowly and softly. Scratch your head and say, ‘hmmm…. I am not sure if this will work out.’ These seemingly soft tactics can pressurize the other party into accepting compromises. If the other party detects apprehension on your part then they will force you to accept their terms. So play cool and do not give away your tension. However one should bear in mind that speaking is a special soft skill that is refurbished due to negotiation training. If you correctly understand the relative strengths and weaknesses of the other party, you will be able to steer negotiations in your favor. For instance, an IT service provider wants to provide you cloud services. You can consolidate your position by saying, ‘so many other IT service providers are contacting me, why should I consider you?’ This way you can get a good deal. Likewise, if you are selling a good or service you can explain how you are the best in your niche. It could be your experience, expertise, reliability, etc. You should also say that time is running out fast, many customers are subscribing and if you don’t apply quickly enough you will soon be operating at full capacity and will be unable to accommodate you. 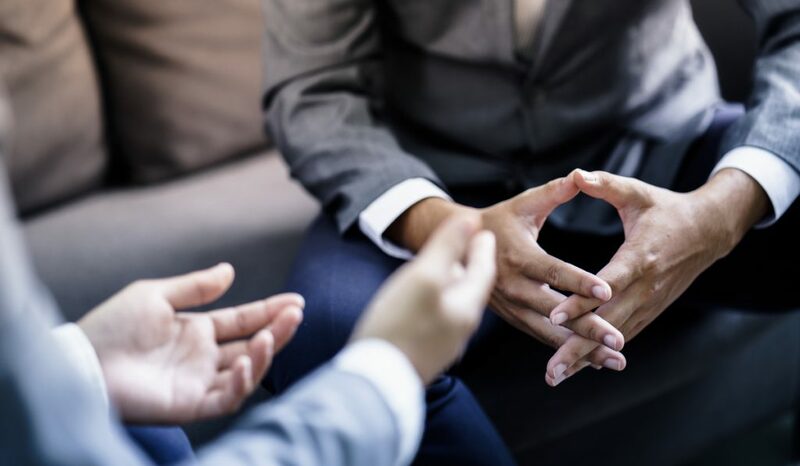 To execute this high-level kind of negotiation, you will need to learn from experts with some serious negotiation experience, for which there are negotiation firms out there that teach these skills. A surprising number of people fail to focus properly on the most critical step. What is the minimum acceptable amount? Below a certain threshold amount, a deal is not economically pragmatic. If someone makes an offer below this amount you should not accept it. The whole point of a negotiation is to avoid a bad deal so you must be crystal clear on the walkout value. Keep a Plan B ready. If the negotiation fails, where will you go next? Be willing to walk out of deals (if the terms are bad). Avoid the temptation of accepting every deal at all costs.